American Century Investments, one of the most respected names in the traditional open-end mutual fund industry, has recently stepped out with its own ETFs to capitalize on the rising popularity of the relatively new investment vehicle. “We’re trying to do things a little bit differently,” Ed Rosenberg, Senior V.P. and Head of ETFs at American Century, said at the Inside ETFs 2018 conference. 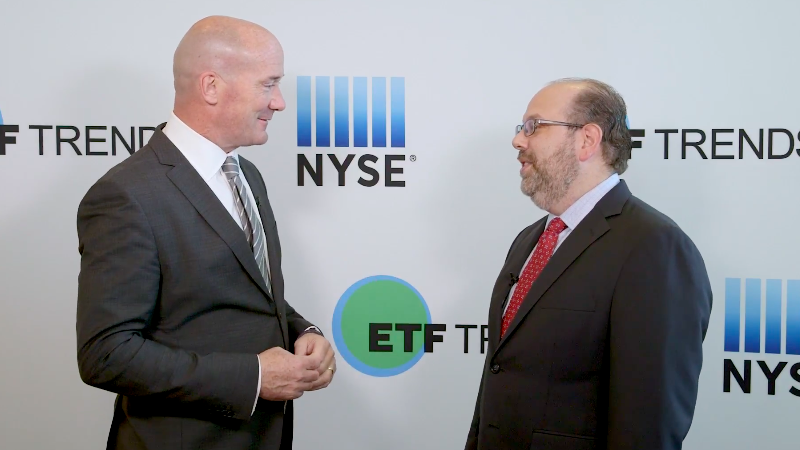 American Century recently launched the American Century STOXX U.S. Quality Value ETF (NYSEArca: VALQ) and American Century Diversified Corporate Bond ETF (NYSEArca: KORP).